900g can with English labels. We can assist if you need language changes. Please enquire about 400g cans and sachets. Complete balanced nutrition for everyday health - Nutura is ideal for improving the nutrition of your current diet as it provides you with additional energy, protein, vitamins and minerals you need to live a healthy, active lifestyle. Good Source of Calcium, Phosphorous, Vitamins A, B1, B2, B6, B12, C, D, E, Folate, Niacin, Iron, Fibre. 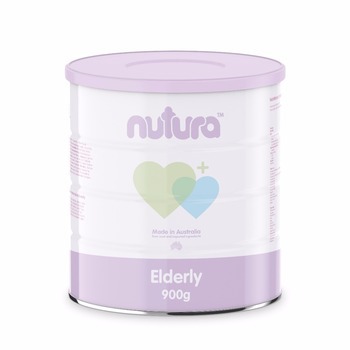 Nutura is scientically formulated utilizing a premium blend of Australian ingredients designed to help you be at your best and maintain good health. * We offer private label manufacturing if you would like to use your own brand. Please enquire for more details.